Traditionally, enterprises use a tiered backup architecture comprised of disk hardware and tapes to reduce costs. However, this approach is complex and relies on multiple vendors. 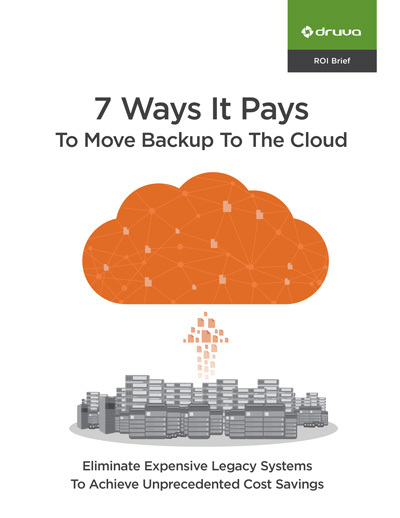 These 7 points will show you—and your CIO and CFO—how to dramatically reduce the overall storage footprint of your organization and slash costs while gaining the efficiencies of the cloud.